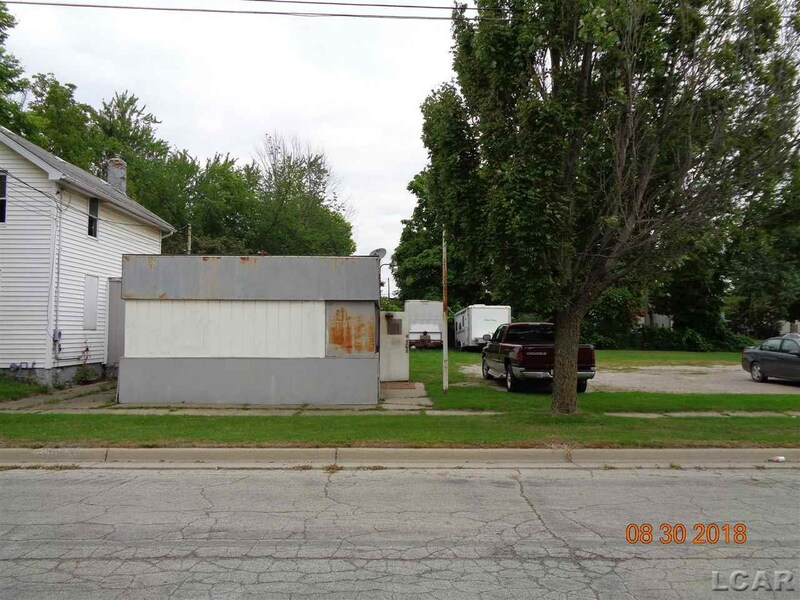 Thinking of buying a home in Adrian? Adrian is a well rounded college town with a lot to offer. The city has a pleasant culture and there are plenty of places to shop, dine and visit. Adrian is also located within comfortable driving distance to larger cities like Ann Arbor, Detroit and Toledo. This makes Adrian a good choice for commuters, with its lower property tax rates and great schools. In this article we’ll examine different aspects of Adrian and what you can look forward to should you purchase your next home there. Additionally, you can browse through the City of Adrian’s business directory. Adrian is a city with a lot of art. From the visual arts to sculptures, you can find almost everything right here in town. The Croswell Opera House is a great venue with amazing performances. If you’re wanting to visit a gallery, there’s the Center of Arts and there’s a gallery downtown with monthly shows and open houses featuring local artists. Each year the Art-A-Licious Festival hosts a two day event downtown! You’ll also find fantastic, high quality music performances by the Adrian Symphony Orchestra. You can find almost anything you will need, right here in town. With major companies like Lowe’s, Meijer’s and Walmart you are sure to find a great deal! There are also smaller specialized and artisan stores downtown. You’ll also find many great places to eat ranging from authentic Italian foods to wings & beer, like at the Cotton Brewery on Oak St. The night life is active too, with many bars and monthly pub crawls across town you’re bound to network and meet new people. Each month there’s a community event to support local businesses in downtown called Adrian’s First Fridays. Adrian is home to several schools including the Adrian public schools, Lenawee Christian Schools, LISD Tech Center, Adrian College, Siena Heights University, Jackson College @ LISD, and the Lenawee lifelong learning program for seniors. Adrian has a strong commitment to advancing education in creative and innovative ways. The Adrian Public schools offers the International Baccalaureate Diploma Programme to help make a more peaceful world through intercultural understanding and respect. Lenawee Christian Schools is a private school focused on a Christ-centered approach to academic and spiritual excellence.